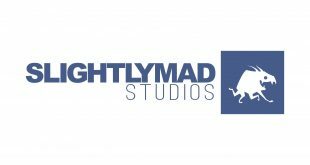 Home / Sim Racing / Assetto Corsa / Are we all hardware fanboys ? 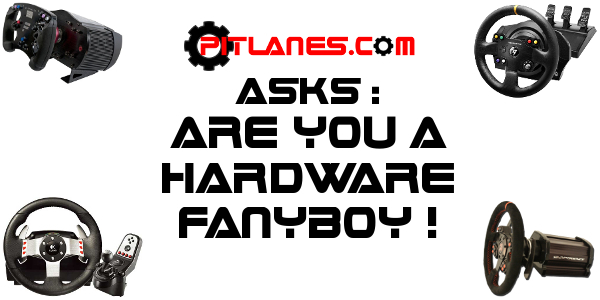 Let me take a moment to explain why i ask the question are we hardware fanboys and my thoughts behind it and then see if you feel the same way. 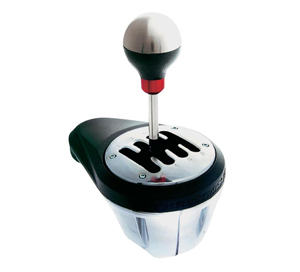 I was recently looking at adding a handbrake to my sim rig setup and found myself, without even thinking about it, loading up the Fanatec webpage to see what they had to offer. 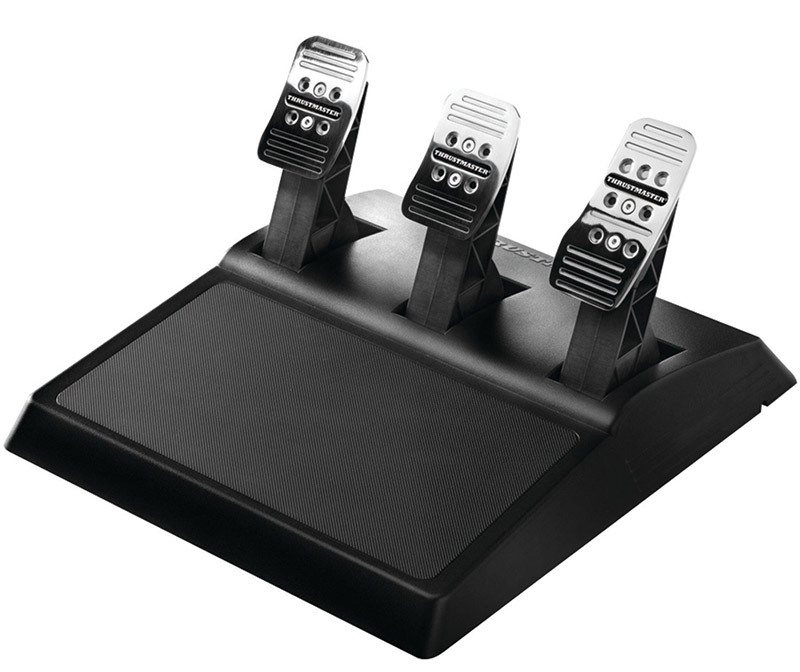 It was while i was browsing their store and checking out the range on offer that it occurred to me, why hadn’t i just done a google search for sim racing handbrakes rather than go straight to the supplier of the sim racing gear i already own and have used for years now in various forms. 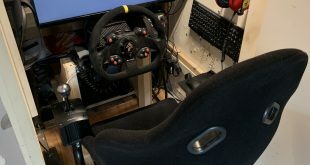 So i then wanted to know if this was just me being a bit of a Fanatec fanboy and not being open to other manufacturers of sim racing gear, which would in all likely hood work just as well as in these days of USB connections making using multiple hardware configurations is very easy, or is it something other sim racers also tend to do. 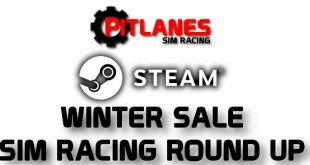 This led me to start trawling the various sim racing forums and checking out the hardware sections or buy and sell items to see if there was a general trend for us to stick with what we know, like or choose to spend our money with. Now i don’t have a scientific way of measuring this or a nice and large data set to prove my theory but based on my findings from some of the bigger sim racing forums i would say a lot of us have a little bit of hardware fanboy in us. I noticed straight away most racers were asking about new kit from a certain manufacturer because that’s what they already use or have used and defaulted to looking there first. It wouldn’t be until another racer would point out a different producer of said item that it would become included in the mix of possible new kit. There also those who are very strong in their desire to only use a certain make of sim gear no matter whats on offer else where or whats suggested, very similar to that highly contested sim racing title battle that bubbles away, either after having their own experience good or bad with certain manufacturers or from what they had read or seen on forums and YouTube. 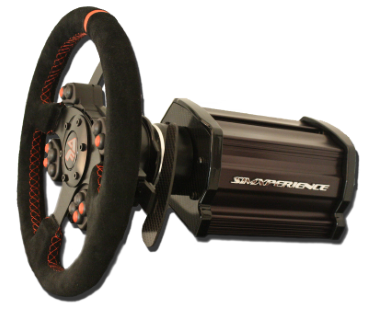 I suspect there must be some sim racers out there that will openly look for the best product available or what gives the best bang for your buck without worrying about who makes it, but they do seem to be few and far between. Now i am not for one moment say this is a bad thing, not all, as at the end of the day with such a large range of sim racing gear from many different sources allows us to choose which sim gear is right for us be it from one source or multiple vendors as its whats makes you happy at the end of the day that really counts or matters what ever our own personal view maybe. 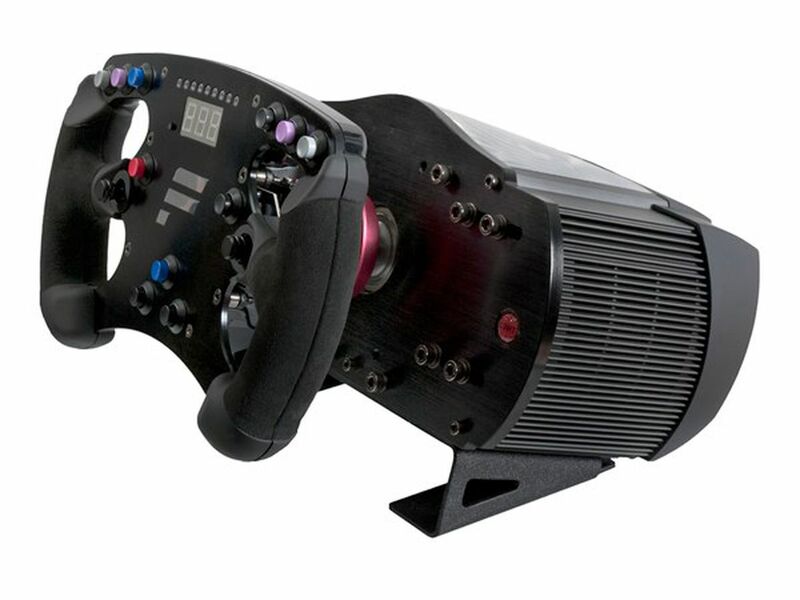 I just thought it was interesting after being very open about which sim title i like to fire up when racing on my sim rig i found myself very much focused on one source for my sim racing kit, and until know completely unaware i was a sim racing hardware fanboy ! I would love to throw this over to my fellow racers and next time you are at your rig take a look at the hardware you are using, does it come from one manufacturer or when you next decide to pick up a new bit of kit who’s store page do you point your browser at and then leave a comment or two and let me know i am not alone , please ! Next iRacing Black Friday Sale.